Chiang Mai Night Safari, the best zoo for enjoy with your beloved animal in your special night. Enjoy the variously animal entertainment in your beautiful night in Chiang Mail at here, the Chiang Mai Night Safari. Do you know nowadays, there are many animals shows at night in the world. Not only the Europe but also, our Thailand has a lot too. So, today I will let you know the first one night zoo of Thailand, There is the Chiang Mai night Zafari. One of the most well-known zoo in Thailand, which popular in both Thai and foreigner tourism. 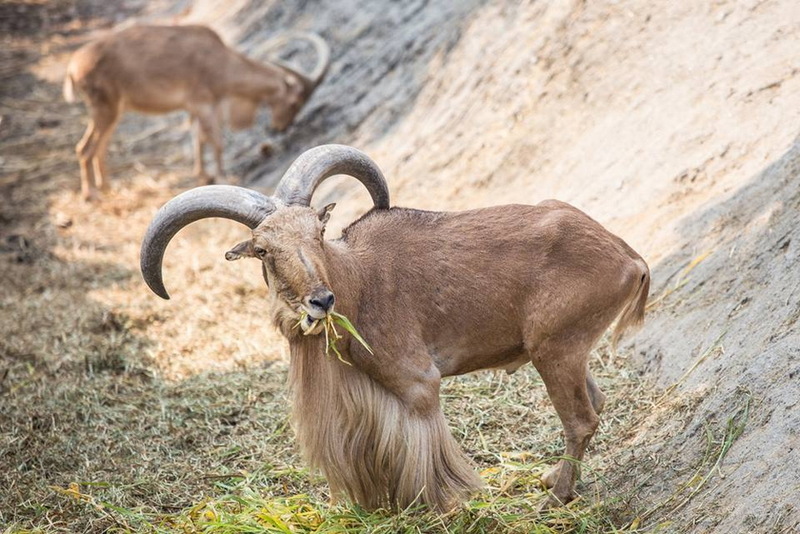 The first zoo in Thailand, which allow everyone to enjoy with your beloved zoo in every time as you need. What’s we can see in our Chiang Mai Night Safari? 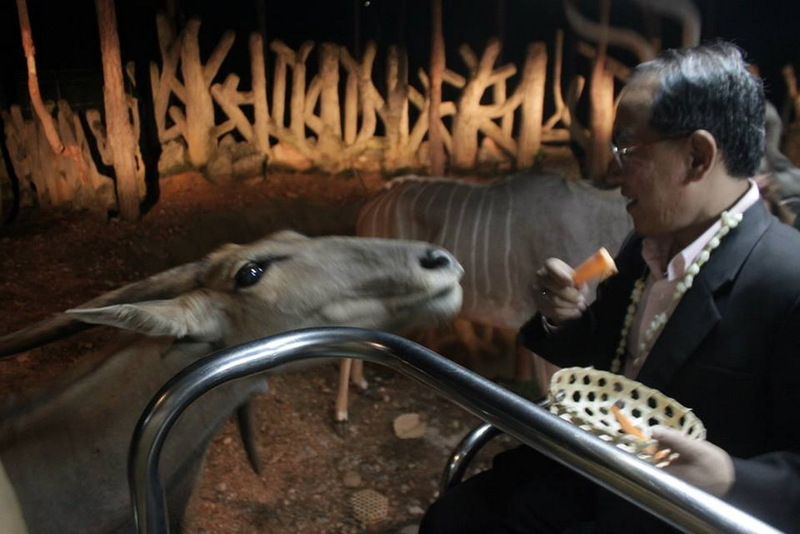 Chiang Mai Night Safari is not only the biggest first well-known night zoo in Thailand but also, is may be the biggest night zoo in the world. This place covers around 819 Rai (Twice of the Night Safari of Singapore). 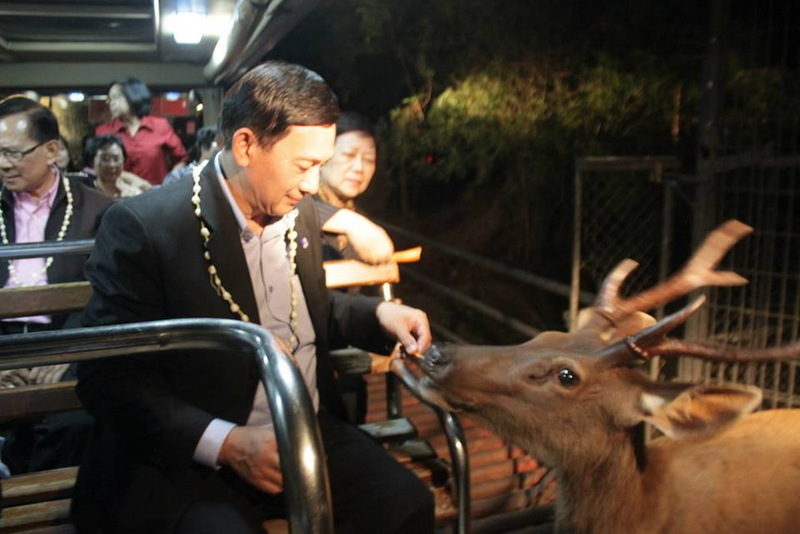 This Chiang Mai Night Safari has provided the tram for every visitor to enjoy with the animal inside. 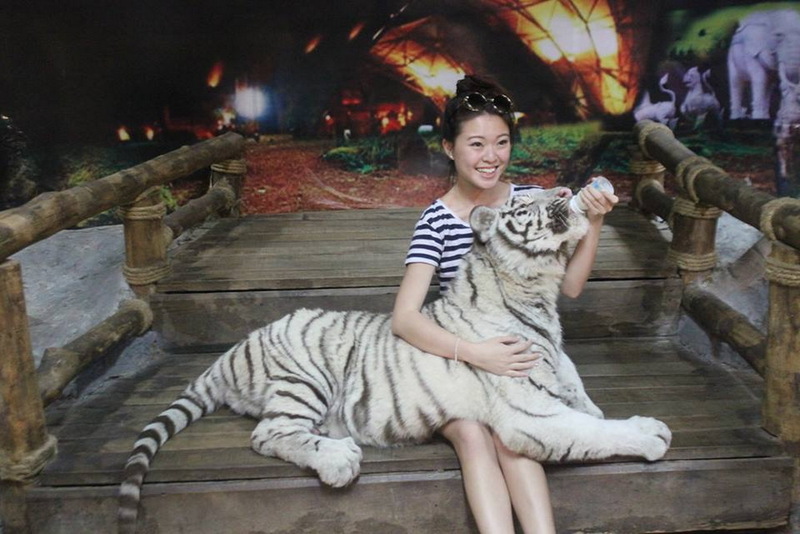 For the fee rate to visit your beloved animal house is in several types which you can see before taking a trip at the www.chiangmainightsafari.com. Our Chiang Mai Night Safari has 2 schedule for enjoy, let start with the first one is Day Safari. 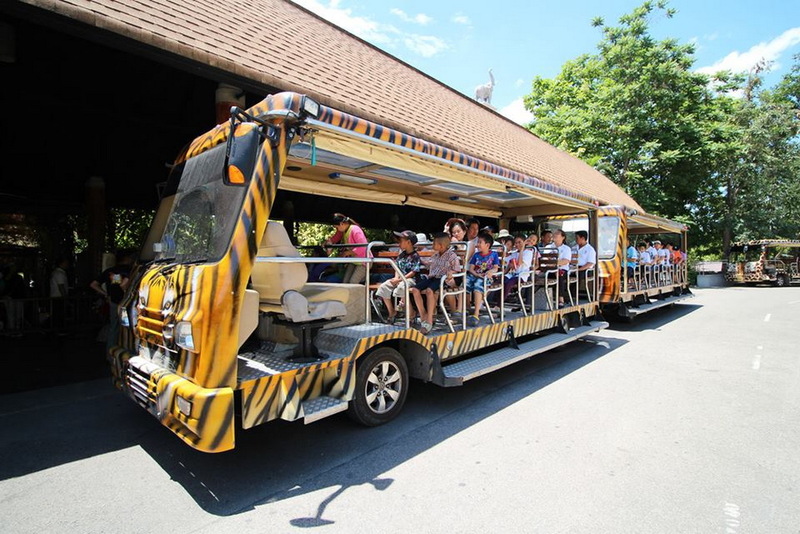 For the Day Safari activity is, taking a tram to enjoy in the open zoo in every 30 minutes from 3:00 p.m. to 4:30 p.m. Another interesting one, is Night Safari. Our Night Safari has the tram in both Thai version for every hour from 06:30 p.m. to 10:30 p.m., and English version in 06:50p.m./ 07:30 p.m./ 8:30 p.m./ and 9:30p.m. 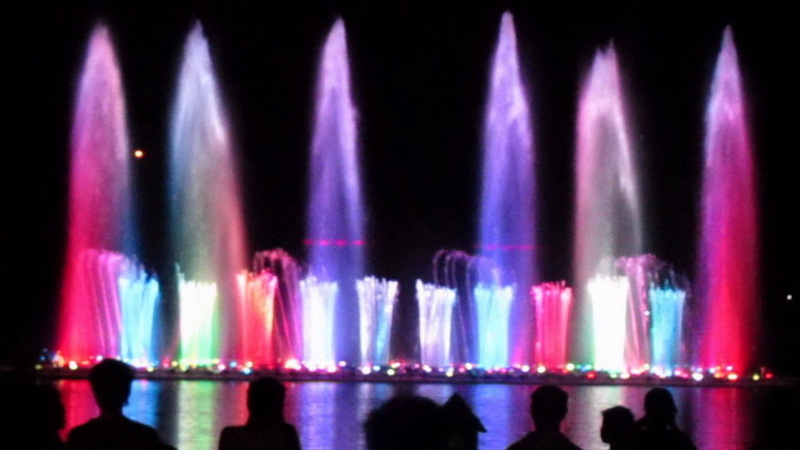 In duration of night safari always has the Musical Fountain with Water Screen on08:00 p.m. and 09:100 p.m. For my impressive show is the tiger show which showing the hunter skills from the tiger and the tiger man who, is introduce the show to be completely as well with my beloved tiger. This Night Safari are include of three interesting zone which are Savana Safari (South Zone), Predator Prowl (North Zone), and Jaguar Trail (Walking Zone). Let start with the first interesting zone, is the Savana Safari. This south zone is represent of the hunted kingdom which you can meet a lot of the herbivores which both you have seen, and have not seen in Thailand. The interesting is a lot of Africa animals. 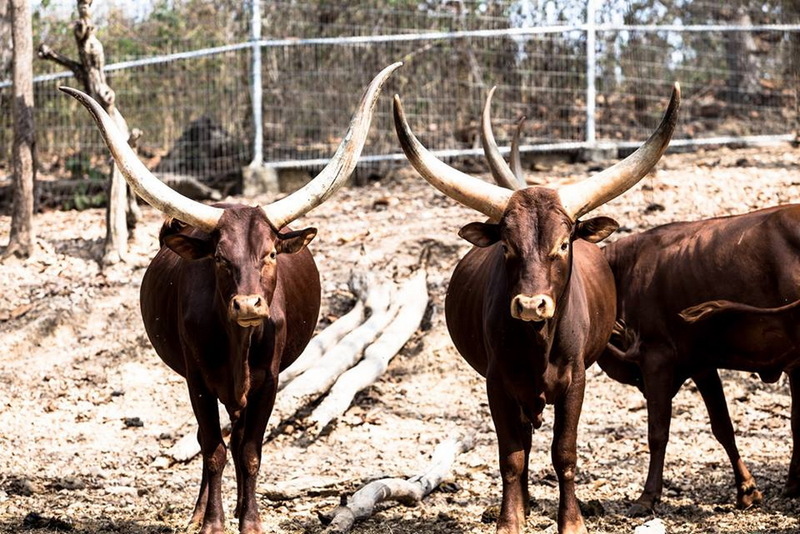 You will enjoy with the mock-up of the Savana site in 2,432 Meter with full happiness time of 30 minutes with the several of none danger animals such as elephant, giraffe, zebra, hippopotamus, bull, rhinoceros, chamois, and other interesting lives. Do not be worry, the guild will explain for all tourist in both Thai and English version for all of the trip. The second interesting zone, is Predator Prowl, This north zone is represent of the hunter zone. 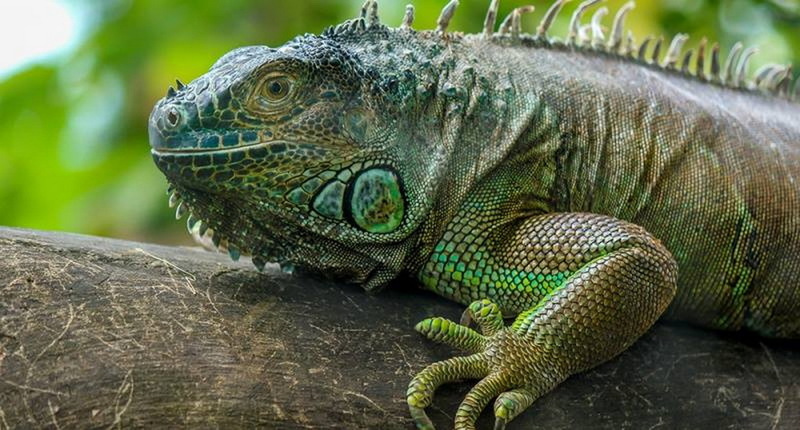 You will enjoy to taking a tram for meeting the well-known danger animal in nearest sight for 2.1 kilometers with all excited in overall 30 minutes. Learn to the night life of these danger animals are Lion, tiger, Bengal tiger, hyena, buffalo bear, alligator, and other famous danger animals which you have never seen before. The last interesting zone in the night safari, is Jaguar Trail, this walking zone is the happiness trail for enjoy with the small life, living nearest the Swan Lake. This zone has decorated in the beautiful of mock up forest and colorful garden which around the trail. This Jaguar trail is several of not dangerous animals around 40 types such as flamingo, squirrel money, miniature horse, pygmy hippopotamus, orangutan, and etc. For the activity which I recommend you to have not miss anyway, is visit to the Photo corner with our wonderful Chiang Mai Night Safari has provided us a special site to take a picture with our beloved baby animal such as many types of bay tigers and baby lions. 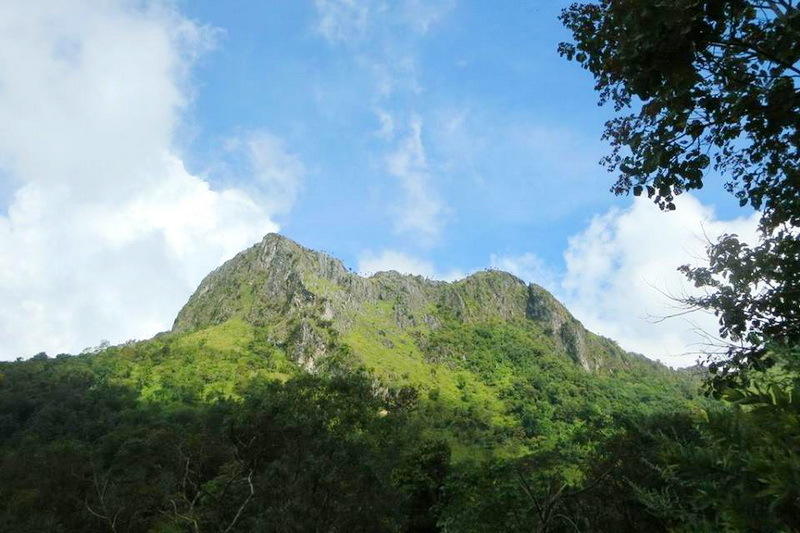 This corner zone is ready to serve the happiness to every tourist from 06:00 p.m. to 09:00 p.m. The kid zone is provided for every children too. 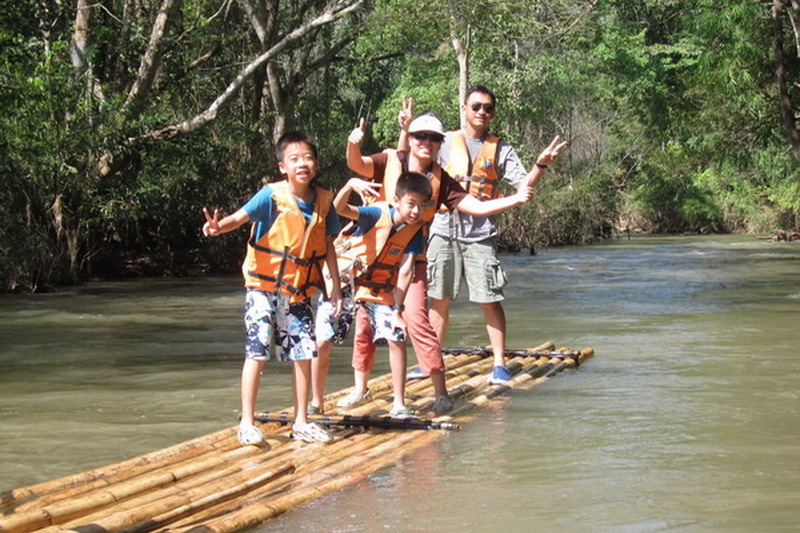 Which included of many types of interesting plaything for your children to enjoy in this Chiang Mai Night Safari. This zone is be ready to fulfill your children’s happiness from 11:00 a.m. to 07:00 p.m. 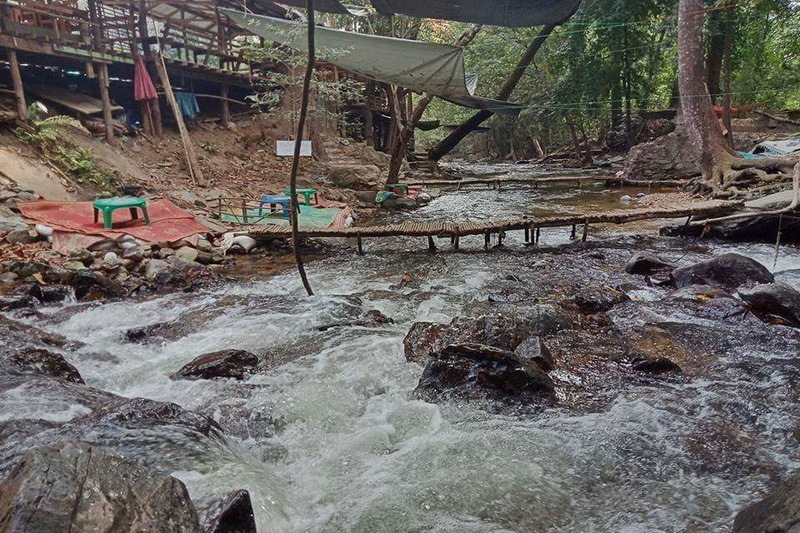 Moreover, this Chiang Mai Night Safari has provided the five star hotel quality accommodation for every tourist both Thai and Foreigner visitors. There are many types of accommodation which proper for all age of tourist. 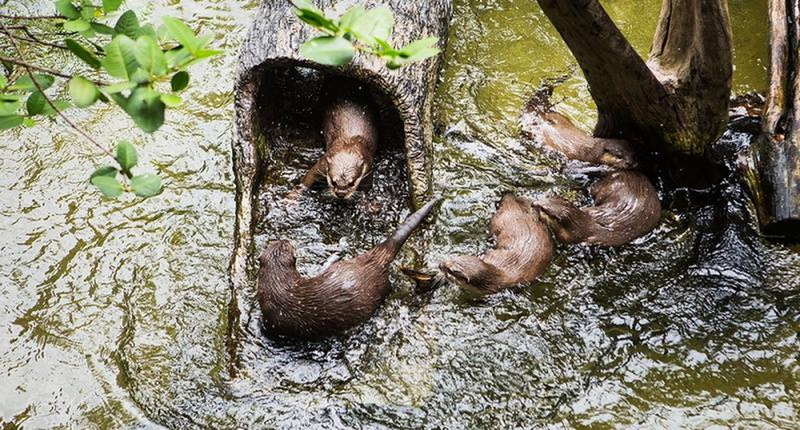 All in all, this Chiang Mai Night Safari is the interesting one of tourism in Thailand. You can enjoy with your beloved animal in several activities in this happiness zoo, the Chiang Mai Night Safari. 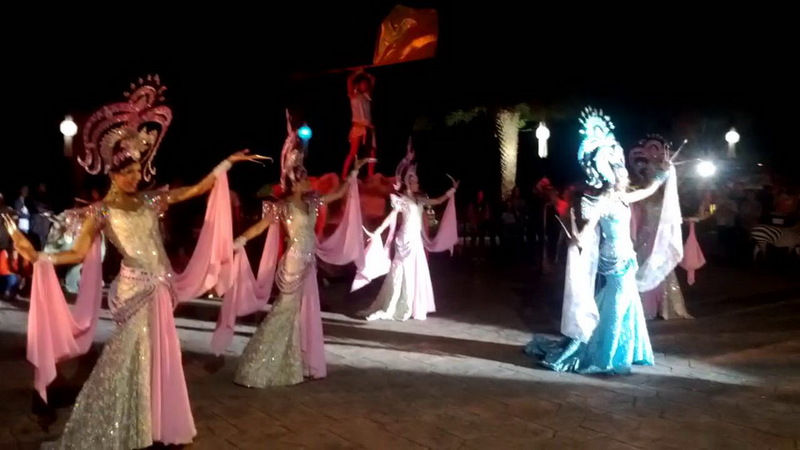 Moreover, is a wonderful of the Musical Fountain with Water Screen and the Safari Dancing by our native Cabere’ which you have never seen in others before. How do we get to the Chiang Mai Night Safari? Our Chiang Mai Night Safari is away from the Central city of Chiang Mai around 10 Kilometer. There many choices to reaching the Chiang Mai Night Safari. The first option, is using your own vehicle to reaching there in 2 ways. 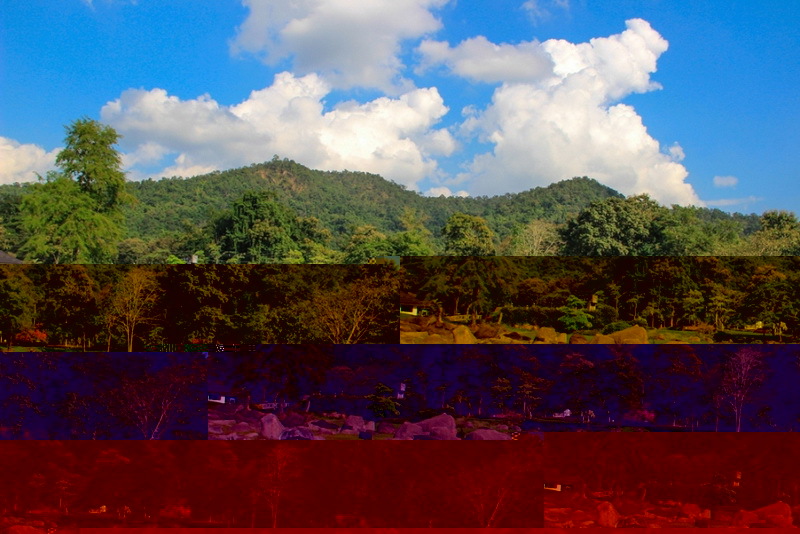 For the first way, is driving on the Huay-Kaew road (number 1004) to the Hang-Dong district. Then turn right to at the cross road and go on direction for 2 Kilometers you will reach to the destination in the end. Another road, you can traveling is the road from the airport to Hang-Dong district, go straight on these direction for 5.6 kilometers, then turn right at the 3-junction and go on the direction a little bit, you will reaching to the point in a few minutes. Another option to reaching there is traveling with the Night Safari bus which provided for all tourist entire the day. Moreover, you can take small van, and some minibus from central city of Chiang Mai to reaching this biggest night zoo too. As my recommendation for traveling in Chiang Mai Night Safari in Night zone, is bring your own vehicle is very perfect ways for your enjoyment in this miracle zoo.